Haven't discovered it yet? You must. 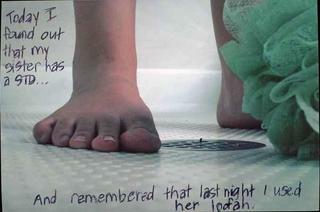 PostSecret rocks. Shame on me, but this made me laugh really inappropriately.